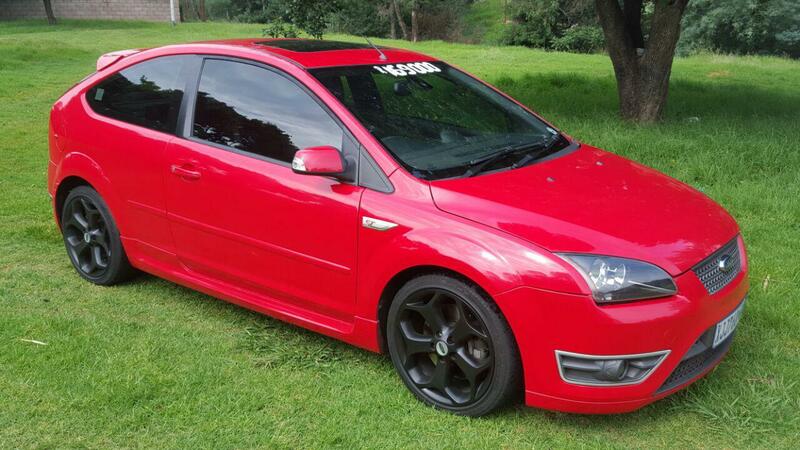 I am selling my Ford Focus ST 2008 Model. Engine has been completely redone 5000 km ago. this car has been well looked after and is in immaculate condition. 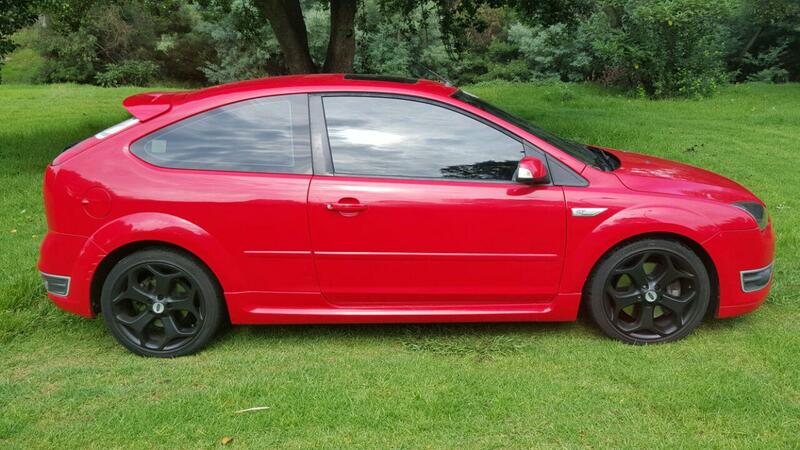 call Dean on 074 384 0757 for further details.